Different places have different natural disaster risks. If you live in Minnesota, it’s important to know what you and your home may face, whether it’s an earthquake, flood, or fire. The more you know, the more you can be prepared if you’re faced with a natural disaster. Here are some of the common natural disaster risks in Minnesota and how to prepare for them! The best way to prepare for a major snowstorm is to do the preparation work before-hand. 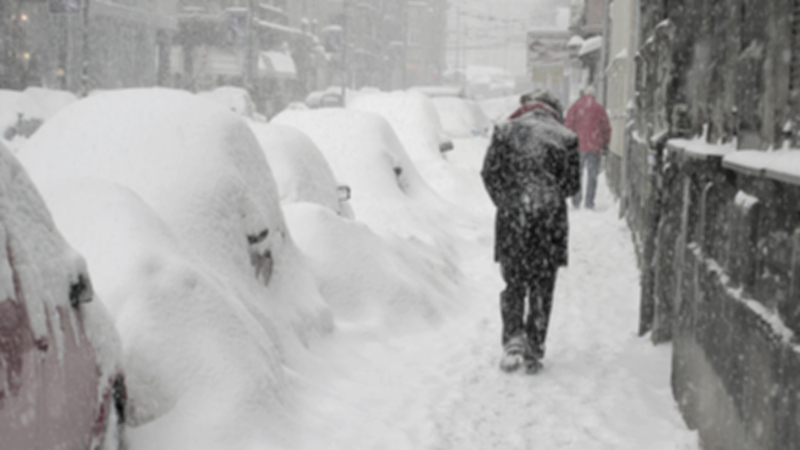 Chances are, you won’t be able to get supplies out in the snow, so make sure you have what you need where you can get them, and prepare your home for winter before winter comes. Once a storm hits, make sure to watch for ice dams and clear your roof every once in a while so you don’t have a “snow-in” from a caved-in roof. 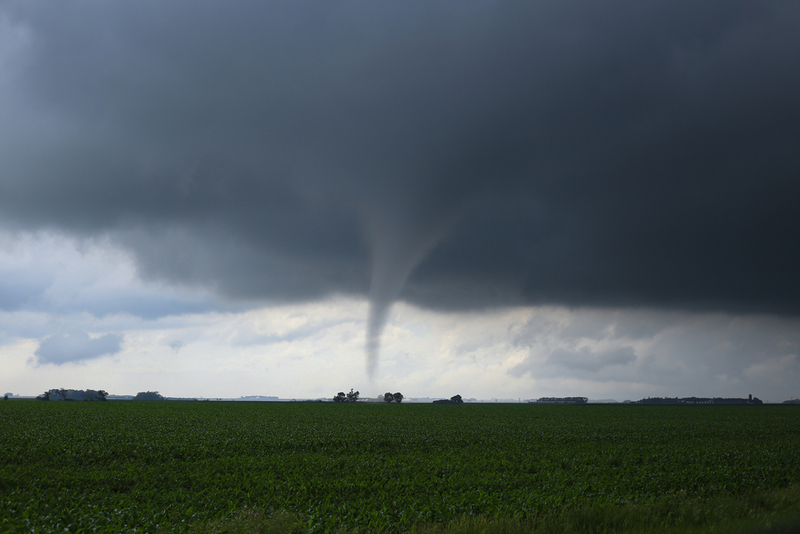 The southern part of Minnesota is part of “Tornado Alley,” an area in the central United States where tornadoes are quite common due to optimal tornado conditions. One notable storm is the Twin Cities Tornado Outbreak in 1965 where 6 tornadoes hit Minneapolis and St. Paul within a few hours and caused $51 million in damage and killed 14 people. Just in 2016, 37 tornadoes hit Minnesota. While not all of them caused massive damage, it still shows just how big of a risk tornadoes are in Minnesota. If you see any (or several) of these signs, get to shelter immediately, such as the basement of your home or somewhere with a strong ceiling and no windows. If you are somewhere that doesn’t have a basement, get to the lowest place possible, such as under the stairs, and stay away from windows. Minnesota isn’t called the “Land of 10,000 Lakes” for no reason. In fact, Minnesota has just under 12,000 lakes! However, all of this water means that floods are bound to happen. While Minneapolis and St. Paul aren’t at as high of a risk for flooding from rivers or lakes, it can still happen from a heavy rainstorm. 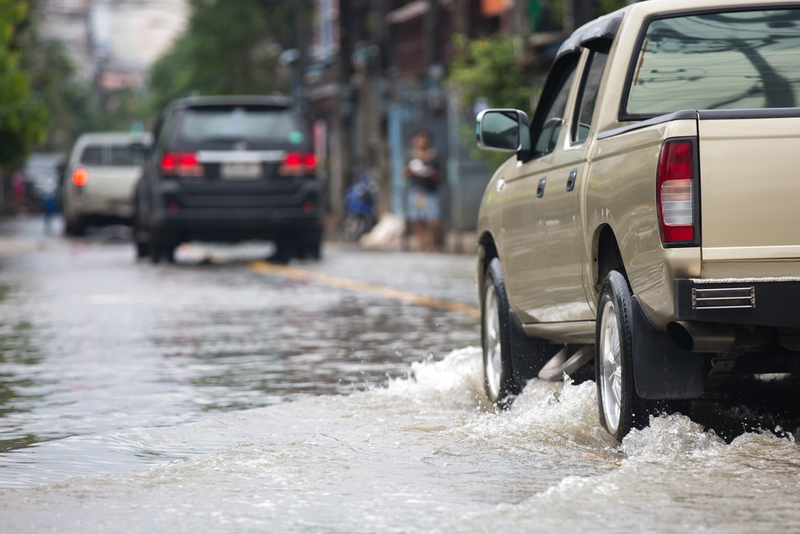 Like any natural disaster, the best thing you can do is make sure your home is ready for a sudden water rush. Watch the water lines of nearby streams and lakes for a potential water overflow. Also make sure water has somewhere to drain in the case of heavy rains besides draining into your basement. If your home is damaged by heavy rains, take the proper steps to completely dry out your home and prevent mold and water damage. In the United States, 84% of fires are human-caused. 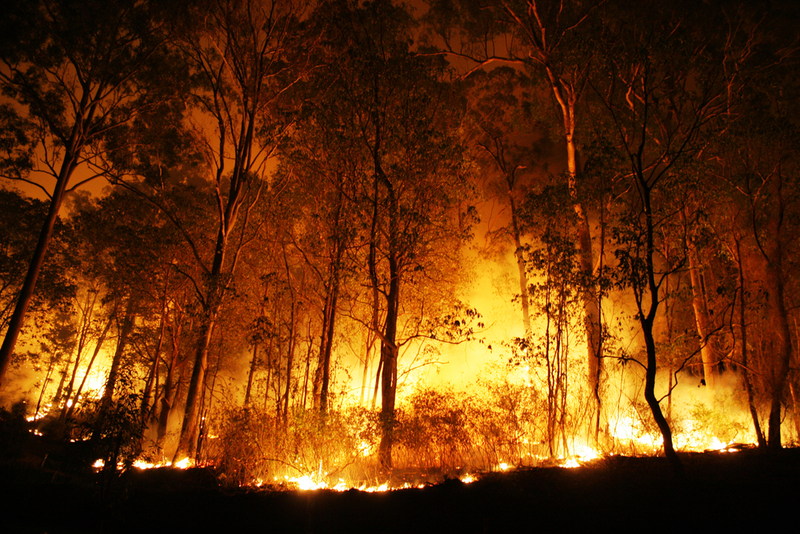 Some fires occur naturally and are an important part of a forest’s natural ecosystem, but other human-caused fires can grow out of control and cause massive fire damage. In Minnesota, if you live in the urban area of Minneapolis and St. Paul, then your home is less likely to be in danger of a wild forest fire, but if you’re in the suburbs, you should probably prepare for a potential fire evacuation. If you’re in an area where a wildfire is a known risk, make sure to have an emergency kit in your car and home so you can be ready to evacuate if necessary. If fire does damage your home, a restoration company can help you get your home back to normal. Did a Natural Disaster Hit Your Home? Any kind of natural disaster can be terrifying. If you’re caught in a natural disaster that has done damage to your Minnesota home, don’t panic! Rapid Restoration can help with water damage, fire damage, storm damage, and more. Give us a call today so we can restore your home and get your life back to normal as soon as possible. Want to learn more about Minnesota’s natural disasters? Read more about the worst natural disasters that have happened in Minnesota.